Startup : 如何挑選適合的 Hosting Plan? 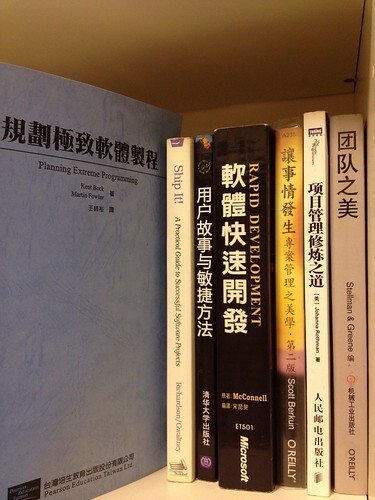 在過去，作內容網站要直接養一批內容觀眾是困難的。創業者必須先架起一個內容網站（也許是 Wordpress 或者是 Customized CMS），探尋適合的 Hosting Plan，接下來每日寫文，做好 SEO…etc. What is issue tracking system ?